In this tutorials, we are going to show you how to install MongoDb on Windows 10 operating system. 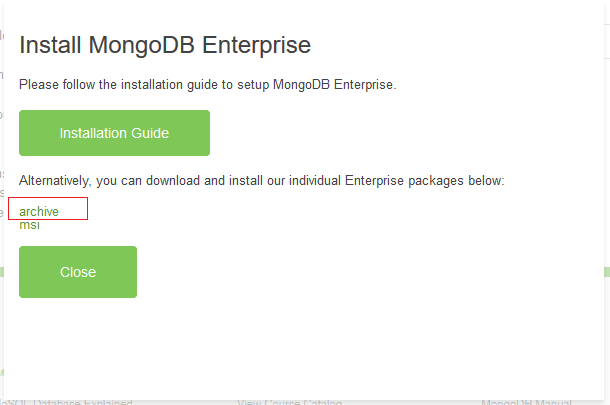 Download MongoDB from the offecial website and follow the below steps. Select your operating system bit size (32 or 64) and click on Download button. It will ask for your basic information like name and email, then click on the download button, you will see the below screen. Copy the file into your favorite location and extract it and rename it as MongoDB-[Version]. 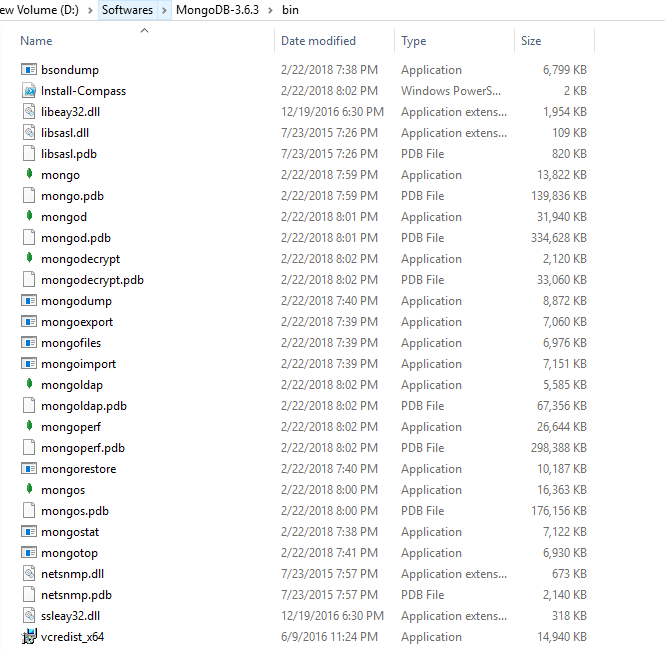 Goto MongoDB bin folder and you can find the below files init. MongoDB requires a data directory to store the information, for this we need to create a folder with the name of data and give that folder path to MongoDB as part of the config file. Else we should create a data directory inside C:\ directory. If we do not provide any configuration information, by default MongoDB searches the data folder in C:\ directory. mongo.config is a plain text file, it contains data folder path, logs path information and etc. 2018-03-07T09:33:41.405-0700 I CONTROL  [initandlisten] ** WARNING: Access control is not enabled for the database. 2018-03-07T09:33:41.405-0700 I CONTROL  [initandlisten] **          Read and write access to data and configuration is unrestricted. 2018-03-07T09:33:41.405-0700 I CONTROL  [initandlisten] ** WARNING: This server is bound to localhost. 2018-03-07T09:33:41.405-0700 I CONTROL  [initandlisten] **          Remote systems will be unable to connect to this server. 2018-03-07T09:33:41.405-0700 I CONTROL  [initandlisten] **          server with --bind_ip 127.0.0.1 to disable this warning. 2018-03-07T09:33:41.406-0700 I CONTROL  [initandlisten] ** WARNING: The file system cache of this machine is configured to be greater than 40% of the total memory. This can lead to increased memory pressure and poor performance. By executing the above command, you will be enter in to MongoDB’s shell like above. 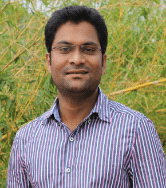 Execute simple MongoDB commands to check. MongoDB gives us above 3 databases (admin,config,local) by default.